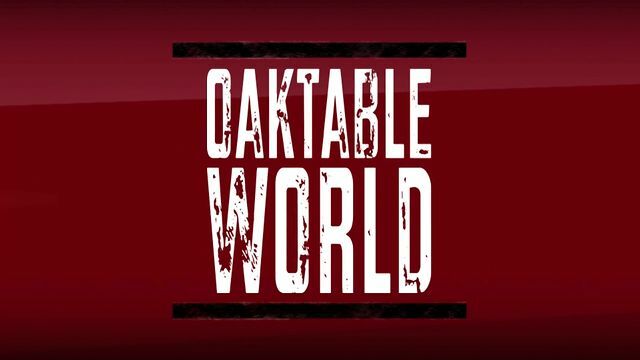 By the time you read this, OakTable World will probably have been vanished back into the great cloud of Oracle education events. But what is/was OTW (#OTW13)? In part 2 of this mini-series I’ll be describing the new mechanism for the simple frequency histogram and the logic of the Top-N frequency histogram. In part 3 I’ll be looking at the new hybrid histogram. You need to know about the approximate NDV (number of distinct values) before you start examining the 12c implementation of the frequency and top-frequency histograms – but there’s a thumbnail sketch at the end of the posting if you need a quick reminder.